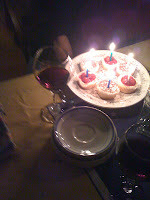 It was my birthday yesterday and my sweet hostess, Amy, made me dinner and enfolded me into her extended family and I got cheesecake cupcakes cake! 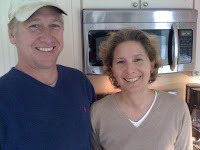 Thanksgiving was spent with Betsy and Paul (and daughter Mason) in Falmouth. 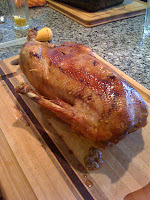 We had GOOSE! Delicious and all dark meat, the only good meat on any bird in my opinion. 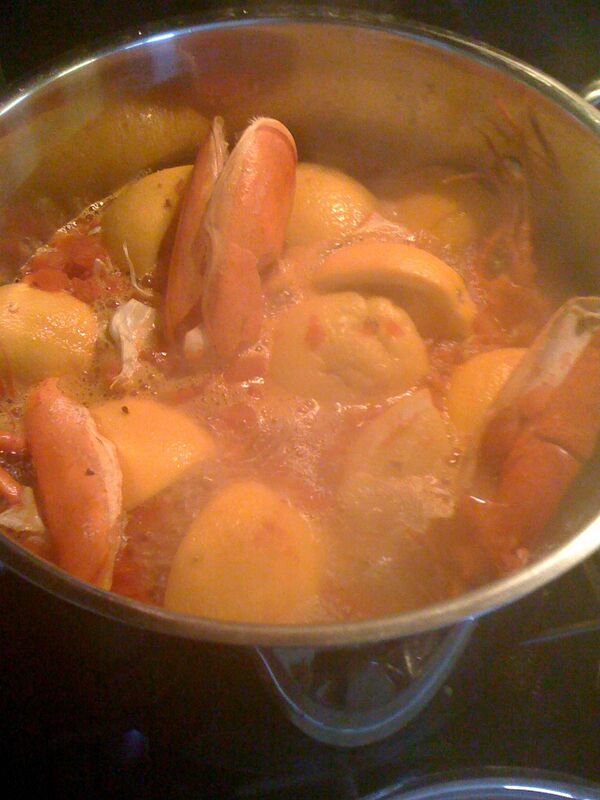 I made a thin lobster/orange broth to start (and not end) the meal. 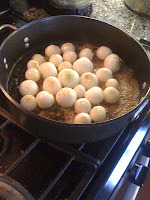 There were carmelized white onions, too.